White papers are basically ‘how to’ guides, and can be an extremely valuable technique for improving external perceptions of your brand among potential customers. White papers allow you to establish your company as experts within your field by contributing to industry knowledge. This helps build trust in your brand and also makes you more visible in a crowded marketplace by generating fresh web content that search engines can find. At Cartoozo, our team of excellent copywriters have over 10 years’ experience in White Paper writing. We have worked with over 200 companies in every industry from finance to education, so we are used to writing about a range of topics. We’ll work closely with you to gain an understanding of your business needs, so that we can provide the best possible writing solutions for your company. 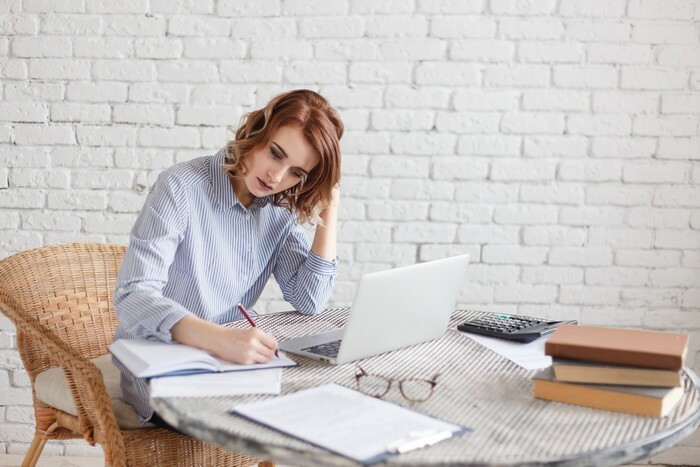 Although White Paper writing doesn’t directly create revenue for your business, it’s an important part of creating a positive perception about your brand. Become known as an expert – White Papers give your company authority within your industry. They demonstrate your knowledge and encourage potential customers and clients to trust you. Increase brand visibility – fresh, interesting and keyword rich content that links back to your website can increase your page ranking and drive targeted traffic back to your site. Demonstrate your superiority – White Papers help you make it clear why you are better than your competitors. Promote your products and services – this is another chance to tell the world about what your company has to offer. Experienced copywriters - our team of copywriters are experienced, dedicated and highly educated. They represent graduates from some of the world’s best universities and are experts in their field. Flexible and adaptable styles – we are used to writing in a variety of styles and can adapt easily to your brand’s tone of voice. Flexible price packages – we offer a range of cost-effective solutions to suit your budget. We get it done on time – we always deliver our projects on time and never miss a deadline. All our writing is optimised for search engines – depending on your specification, we can write to a particular keyword density to improve SEO. We’ll also undertake keyword research to ensure we’re using the most relevant words to help bring people to your website.